Mark Compton has hired a law firm to go after the money he is owed for his work on the Muskrat Falls project. Mark Compton has hired a law firm to go after the money he is owed for his work on the Muskrat Falls project, and he says he's not the only one. 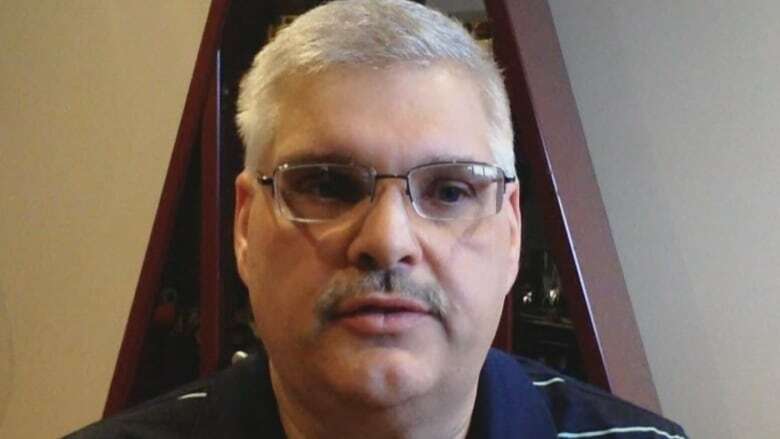 The former manager for Astaldi Canada says other workers are also starting to file lawsuits naming Astaldi Canada Inc. and Nalcor Energy to try to secure lost wages. Compton said he was fed up with waiting for someone with Nalcor, Astaldi or the provincial government to step in and take action to recoup the $2 million owed to non-union workers. "For me personally, I'm not giving up the fight to get the money we're owed," Compton said. "I'm tired of fighting and dealing with people who are either unwilling or unable to help." 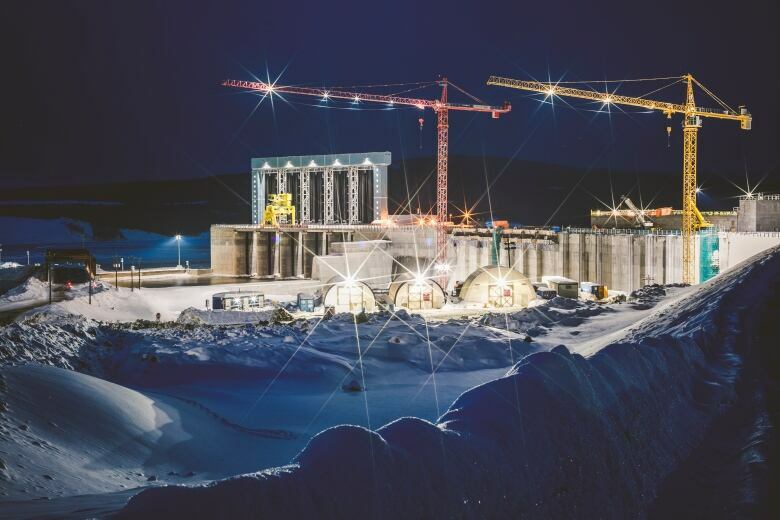 Amidst concerns about Astaldi's finances and ability to pay its workers, Nalcor booted them from the hydroelectric megaproject. Unionized and non-unionized employees were eventually paid for their work up to Oct. 20, but some of Astaldi's non-unionized workers stayed on site at the company's discretion, and Astaldi owes them for outstanding wages and benefits after Oct. 20. Natural Resources Minister Siobhan Coady said on Wednesday there was nothing government could do to help the workers because of court action between Astaldi and Nalcor. Compton says he doesn't buy that reasoning. He'd hoped to see the government front the money needed to pay the workers, and add it to the tab that Nalcor and Astaldi are disputing in court. "It comes down to a matter of choice," he said. "I think if the government said, 'Listen Nalcor, get these workers paid, get it done and get it over with and make it part of your dispute,' it would be done." He's hired law firm O'Dea-Earle to handle his suit — the same firm representing other non-union Astaldi workers who have filed similar lawsuits with the Supreme Court of Newfoundland and Labrador.